Inject some style points into your look with the Undas Dress. 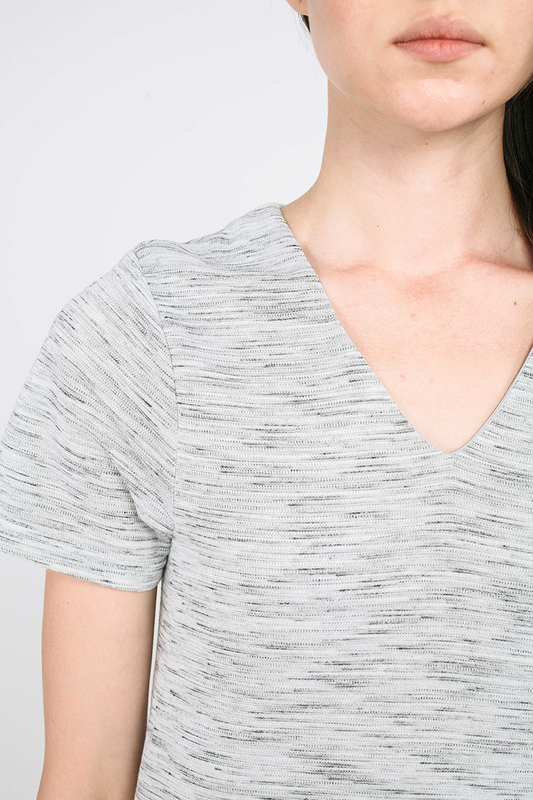 Designed with a V neckline, this sleeved number is cut from soft, textured knit-blend. Its fully lined inner ensures you’re comfortable all day long. Wear yours with brogues to complete the look. Sleeves 11" 12" 12" 12.5" 12.5"